Just back from Florida, visiting KelbyOne among there things, where Juan was nice enough to show me this amazing dolly. Considering I’m always looking for gear that travels well, this immediately got me excited. It’s only a few inches tall, about 7 inches long. and a couple pounds. 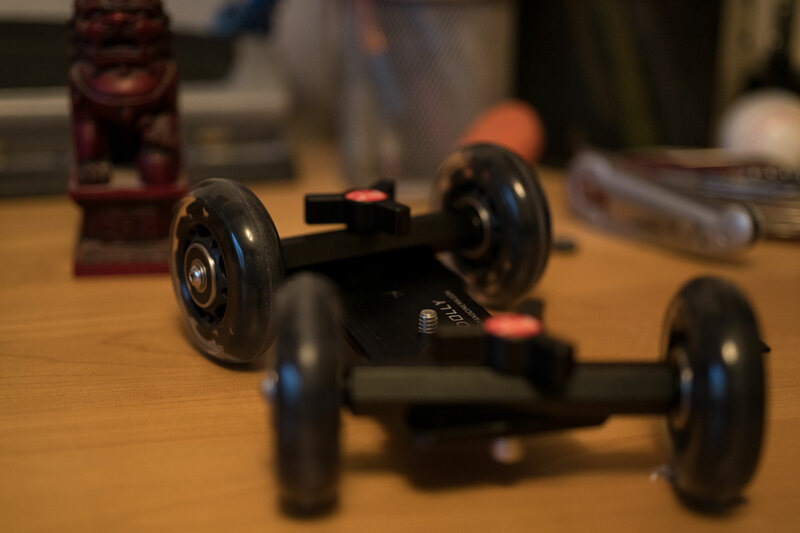 The real genius of this tool is that the wheel axels can be rotated. 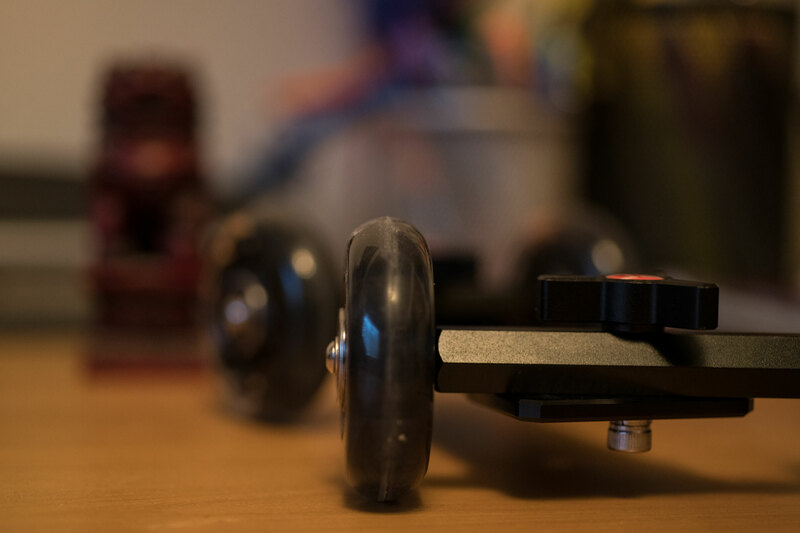 This makes the dolly incredibly versatile, because it can make straight lines and circles, on any surface. Turn any table into a turn table! I’ve only had this for a few days to mess with, so I did this quick video with a Fu Dog I have around the house, using every flat surface I could think of, and this worked on all of them. I’ve been really enjoying macro lately too, so this dolly came along at the perfect time. 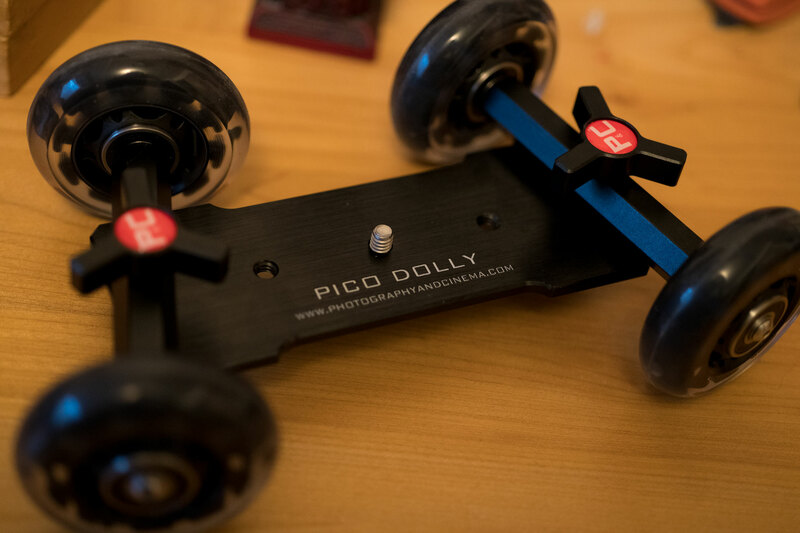 Can’t wait to get the Pico Dolly out again!